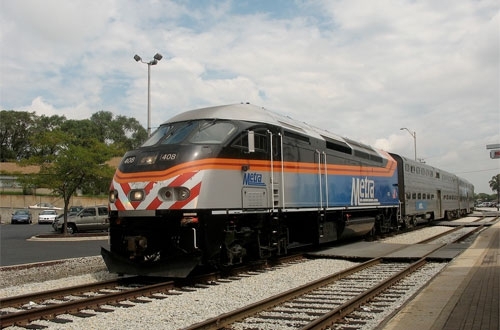 Metra will not raise fares in 2019, but service reductions could occur beginning in 2020 if the commuter rail system doesn’t receive an infusion of public aid. 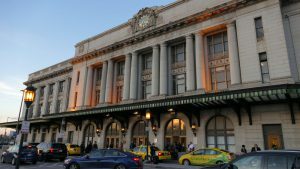 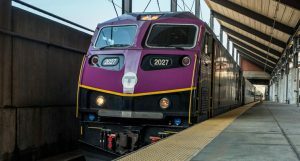 Board members agreed that another fare increase for capital needs would overburden Metra’s customers following four straight fare increases while providing only a fraction of the revenue needed to address large capital funding shortfalls. 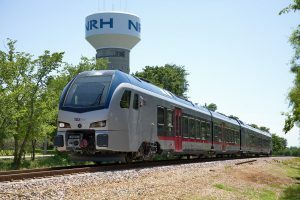 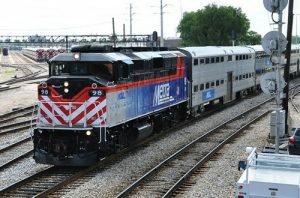 The board approved a pause in 2019 in the modernization-related increases and ordered staff to spend the next year educating riders, the public and lawmakers about Metra’s need for sustained capital funding and detailing the consequences of falling short – including possibly shrinking the system to a size that matches available resources.